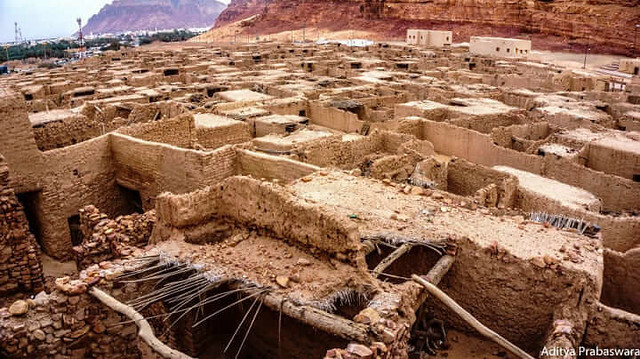 The Government needs to pay more attention: The enthusiasts of archaeology are demanding that the authorities in the Kingdom of Saudi Arabia pay more attention to the Al Mabiyat historical village located in Al Ula governorate by taking vital steps to aid its preservation. One archeology enthusiast stated that the government is not paying any attention at all to his great piece of history located in the Kingdom. Some years ago, the students of the Tourism and Antiquities College at the King Saud University had come to this site for an excavation mission. Human Bones from Pre-Historic Times: These students dug up some antiquities from the area which proved that humans did live in this area in prehistoric times. After the students left nobody revisited the area and neither did the students return for another look. The entirety of the Al Ula region is considered as a historical region where humans have been living since the Abbasid and Umayyad periods. The Al Mabiyat Village is located around 20 meters to the south of the Al Ula city. Kingdom might lose a big part of their own history: The buildings in the village had been made out of wood and had been decorated with Arabic calligraphy and also Islamic Art. There is a dire need to protect the heritage of this historic site. The archaeology enthusiasts believe that unfortunately this historical site has been neglected and turned into a junkyard. Enthusiasts state that if there is not enough effort and resources put into the preservation of this great historical site, then the people of the Kingdom and the Kingdom itself will be losing a big part of their own history. Al Mabiyat is the second most important city in Hejaz region: Some people are throwing their garbage and litter on this historical site and are obviously oblivious to the historical importance of this site. 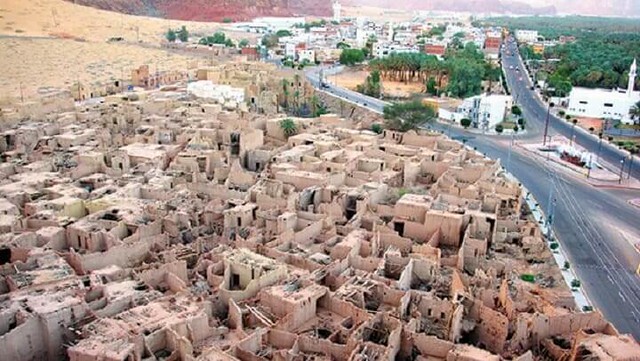 Tindaidhib Al Fadhi, a history researcher in Madinah stated that the Al Mabiyat Village had been considered as the second most important city in the Hejaz region of Makkah, at the time of the eighth century. The 5th Century Houses: An excavation mission had been carried out at the village back in 1985 during which the remnants of the Al Eid Mosque had been discovered. 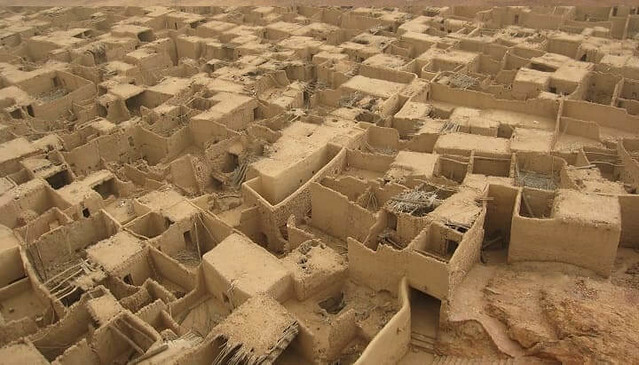 Subsequently, this same excavation mission revealed the houses which were dating back to the fifth century. Amongst other things various potteries and antiquities used for different purposes were also revealed. Earlier the city also had a fence to mark the boundaries. Preserve your past to lead to the brighter future: The past of any country or land is of most important not to only the legacy or history of the land but also because it reflects on the current scenarios and the possible future of the land. No land which does not preserve its past can head into a brighter future. Even the most modernized lands have stayed in touch with their history in order to maintain a balance.